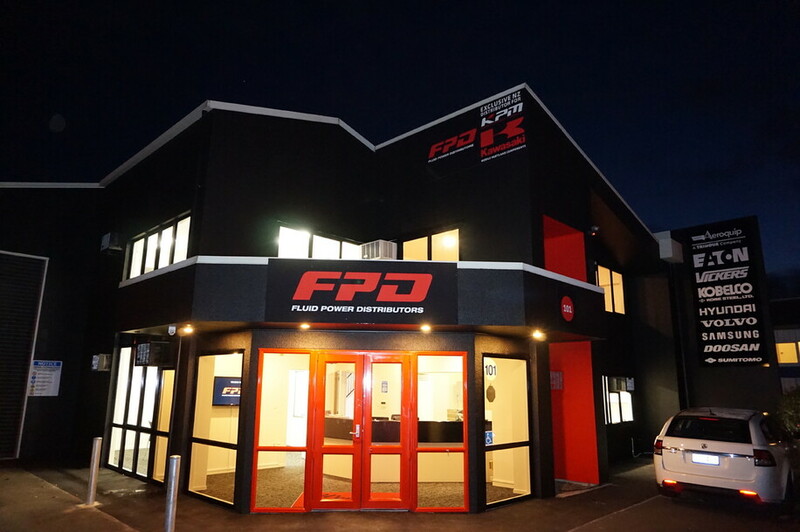 FPD have been rebuilding and servicing hydraulic components for over 30 years. Whether the job is big or small, for personal or commercial use we can provide you with a variety of hydraulic solutions to cater for all your needs all through New Zealand from our Hamilton based showroom, to our in-house workshop, and on site servicing. If you have any specific needs please contact our experienced team today. Authorized New Zealand Distributor of Kawasaki & KPM mobile parts & equipment. Fluid Power Distributors have been suppliers of genuine and quality aftermarket parts and repairers of most makes of hydraulics, excavators, and accessories for over thirty years. Our customer focus and attention to detail is embedded in our commitment to providing top quality hydraulics parts and solutions.